Exotic animals in circuses are routinely subjected to months on the road confined in small, barren cages. These animals are forced to live in enclosures denying them every opportunity to express their natural behaviour and their training is often based on fear and punishment as revealed by numerous undercover investigations. As circuses play no meaningful role in education or conservation, the lifelong suffering of these animals continues only for the sake of a few minutes of entertainment. As Cirque du Soleil, Circus Oz and many other popular circuses have shown, the success and economic viability of the circus does not require the use of any animal. In fact, exotic animals were not even part of the original circus concept — they were introduced in a much later stage. Eliminating animal exploitation in circuses simply means an increase in human performers, not an end to the tradition of circuses. 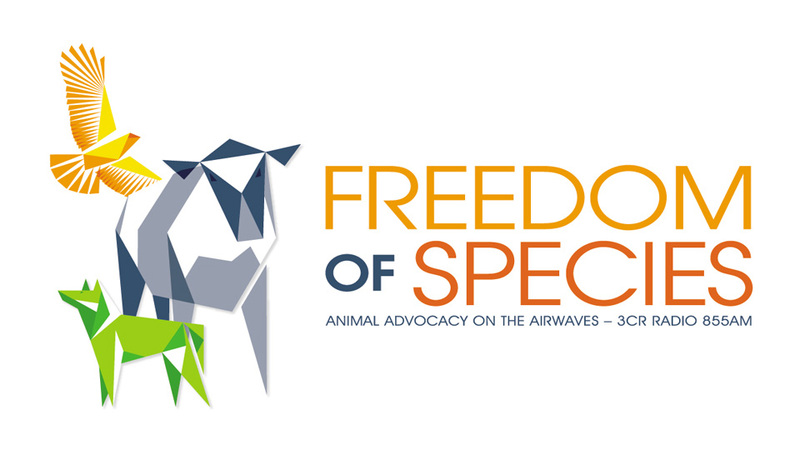 For Animals Australia entertainment stops where animal suffering begins. 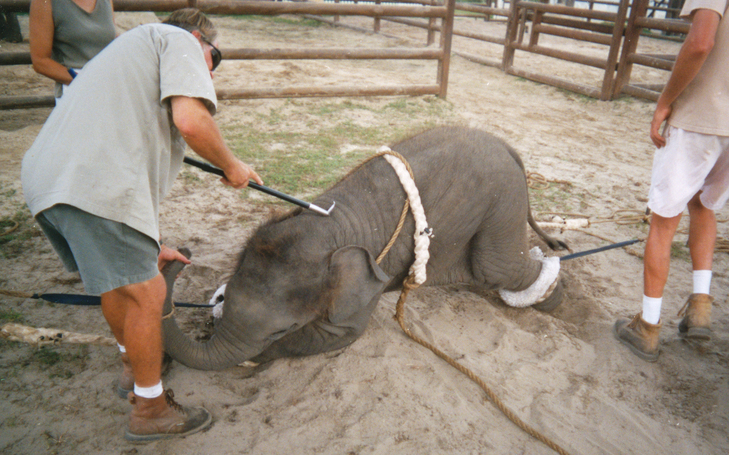 Circuses can not recreate a natural environment nor can animals in circuses perform much natural behaviour. A non-domesticated animal’s life is consequently impoverished and the keeping of exotic animals in circuses should therefore be banned. The animals currently being kept by circuses need to be re-homed in a quality sanctuary or zoo. For further information see the Exotic Animals in Circuses Fact Sheet. All of the most entertaining circus productions rely exclusively on the skills of their talented human performers, proving that you don’t need cruelty to make a circus. Look out for these and other great non-animal acts when they tour to a town near you! •Take the pledge not to support exotic animal circuses. Show your support for animal-free circuses instead! •Please tell your family and friends about the cruelty behind the big top, and explain to your children why you won’t take them to a circus with exotic animals. •Write to your council, state and federal government to demand a ban on exotic animals in circuses. •If you want to get active and know of an animal circus coming to your town, download our circus campaign pack and/or write a letter to the editor of your local paper, or speak on talk-back radio about the cruelty involved in animal circuses and why they should be banned. •If you become aware of a circus with exotic animals coming to your council district please give us a call.